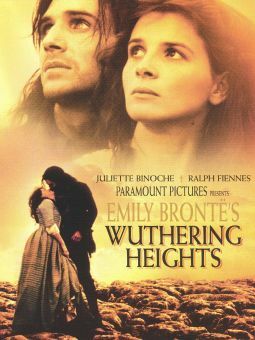 Charlotte Brontë's classic romance is revived once again with this Ruby Films production directed by Cary Fukunaga (Sin Nombre) and adapted by screenwriter Moira Buffini. 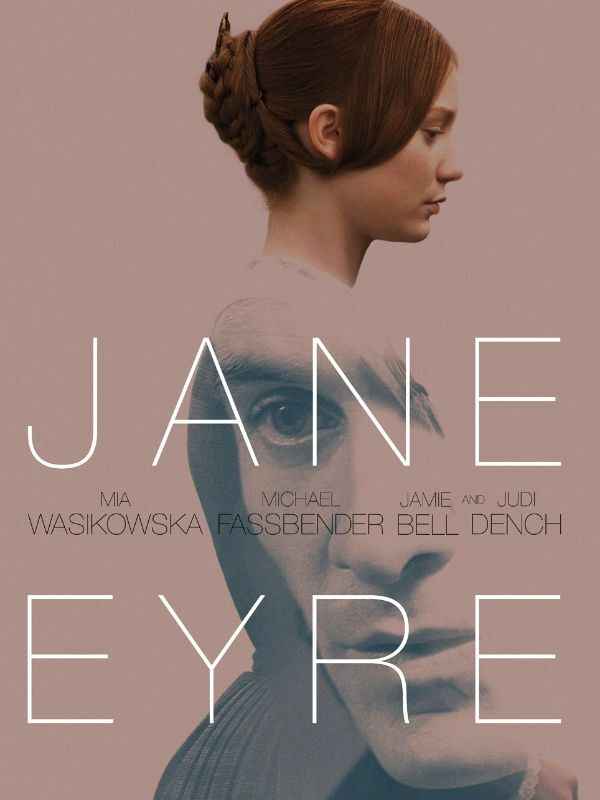 Raised by her aunt Sarah (Sally Hawkins) after her parents die of typhus, young Jane Eyre (Amelia Clarkson) is later shipped off to a stark boarding school as the result of her perceived insolence, and suffers greatly at the hands of the cold, unusually strict administration. Upon turning 18 and completing her education, Jane (Mia Wasikowska) finds work as a governess for Adèle Varens (Romy Settbon Moore), the ward of Edward Fairfax Rochester (Michael Fassbender), master of Thornfield Hall. It doesn't take long for the young Adèle to warm to Jane, and upon returning home the charming Rochester, too, falls under the spell of his modest yet captivating governess. Later, he ends his courtship with the beautiful Blanche Ingram (Imogen Poots) in favor of proposing to Jane, who excitedly accepts. On what was supposed to be the happiest day of Jane's life, however, a scandalous secret is revealed, and the emotionally shattered governess takes flight. 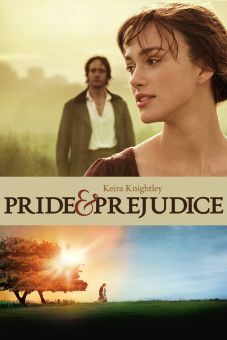 Subsequently taken in by kindly clergyman St. John (Jamie Bell) and his two sisters, Jane begins a new life as a teacher under an assumed name. 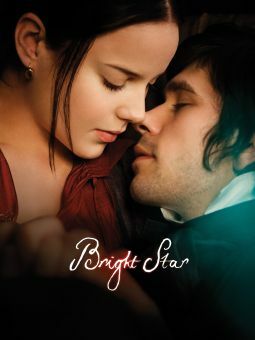 But her passion for Rochester still burns bright, prompting Jane to make a life-altering decision after learning a crucial secret about her own family.